Welcome to My Blog! 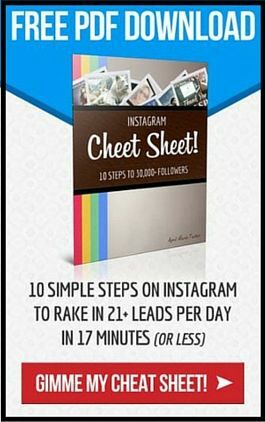 Are You Still Struggling to Generate Leads and Get Sign-Ups in YOUR Business? I hear ya! CLICK HERE TO WATCH A FREE TRAINING That Will Solve That Problem For You! Any Questions, Contact Info is up Above! Thanks for Visiting! You're Pretty Cool! Eventually, you WILL have to get on camera, as that's the only real way to connect with people so they can get to know you. Once they start to get to know you, they'll start to like and trust you. I mean, realistically, yes…you could do marketing without video, but it's going to take forever and a day to build up those relationships without it. Hearing your voice, hearing your tonality, seeing your face and facial expressions is the quickest way to build that trust. It lets them know that you're a real person. Understand WHY you're afraid to do it. There's usually only one reason and that reason is fear of either rejection or fear of what others might thing, which is in a sense a type of rejection. And a lot of that comes from lack of self-esteem and self-worth. Remember, the video is not about YOU. 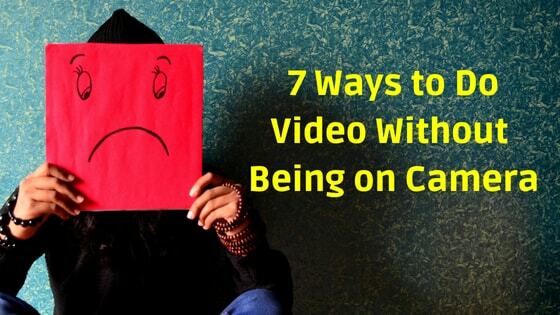 You're doing the video to help others and if you let that fear hold you back, you're showing narcissistic traits. You just have to get over it, bite the bullet and put yourself on video. I'll give you some baby steps that you can take, but just realize you will have to get over yourself eventually and get on camera. 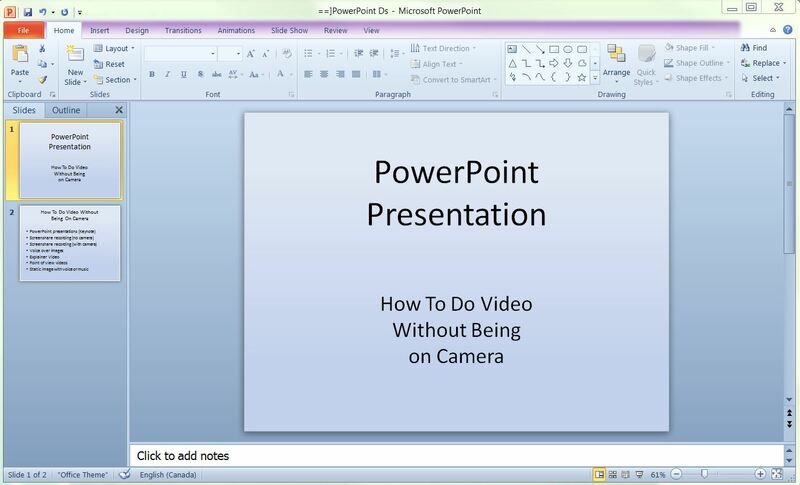 It's easy to put together a PowerPoint slide presentation, record your voice or music and record it. A screenshare is one of many simple ways to do video without being on camera. These are good for sharing what is happening on your own monitor. You can just choose to shut off the camera while you are doing the recording. You can still brand yourself by using an image of yourself. These are useful for showing details of how to do a particular thing so people can actually see what you're doing and where you're clicking. 3) Screenshare With Small Camera in Corner. Here's a good way to take that first step with you being on camera. It's a small in the corner view that shouldn't be too initimidating. Here's an example. Screencast-O-Matic also allows you to move the camera to a different place on your screen as well, which makes it handy for showing different areas of your screen. There are so many different softwares you could use, but I just use Windows Movie Maker, I'm sure you could do the same in iMovie for Mac as well. Point of view videos are great for sharing lifestyle or fun experiences. How to videos or review videos – wear a GoPro or have a camera on a tripod over your shoulder and record your hands fixing something or using or reviewing different products. The possibilities are endless; use your imagination and see what you come up with. Just remember, these are just baby steps to getting yourself on camera. The sooner you do it, the faster and better results you'll have. Have fun with it. It's one of the best and most authentic ways of connecting with people. You might also want to check out a post I did on Connecting With People. 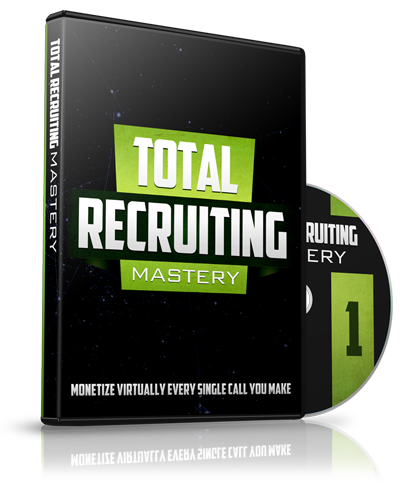 FREE Training: How a 7-Figure Earner made his first $100,019.32 with his Online Business - Prospecting Secrets Revealed! Find value in this post? Feel free to share and as always, I welcome any comments you might have. Want More Leads, Sales & Sign Ups? Get Free Trainings, Tips, & Tools to Help YOU Get Your Business in Profit FAST! I Hate Spam Too! Your Info Will NOT Be Shared! Excellent post on Video Karen and some things I did not know. Thank you Chris! Glad I was able to share some value. Appreciate the feedback! I hear ya! I hate spam too!